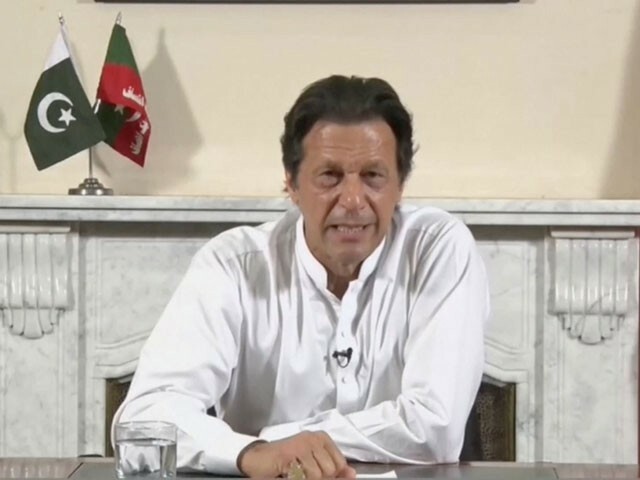 The victory speech of Imran Khan, the prime minister-in-waiting, has been widely hailed as ‘mature’, ‘balanced’ and ‘encouraging’ by political commentators and analysts and the common public. 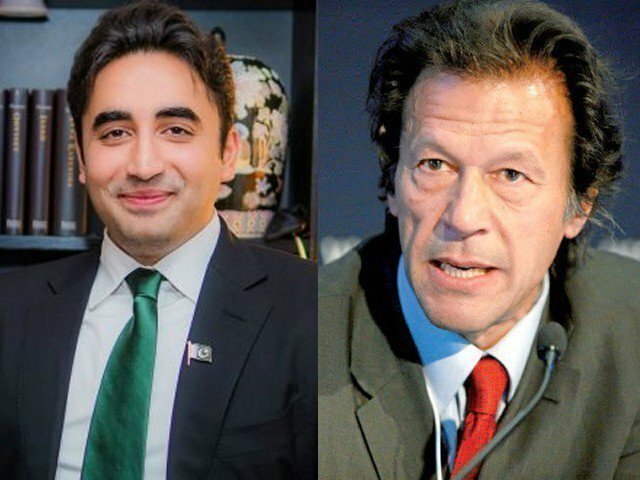 The Pakistan Tehreek-e-Insaf defeated its main rivals, the Pakistan Muslim League-Nawaz and the Pakistan Peoples Party, convincingly in an election that all opposition allege have been rigged. Imran, however, promised his rivals investigations of their choosing into the rigging allegations. Unlike his pre-election political rhetoric, Imran sounded conciliatory saying that there would be no political victimisation under his rule. Senior broadcast journalist praised Imran Khan for his first speech, saying he hopes the PTI chief would deliver on his promises. Political commentator Mosharraf Zaidi was specially impressed by Imran’s overture to India in his victory speech. Only caught the end of the Imran Khan victory speech. Every word I heard was encouraging. He was incredibly humble and conciliatory and thoughtful. TV host Maria Memon called it “humble and inclusive” speech, saying that Imran Khan has grown into a “statesman”. Newspaper columnist Mehr Tarar also said Imran has morphed into a statesman. I just watched Imran Khan the politician become a statesman. There is a peaceful, beautiful glow on Imran Khan's face. It comes from a heart that is good, a mind that is clean, a soul that has triumphed over the material. Imran Khan speaking as a PM-to-be of Pakistan is confident yet humble, stately yet real, and very very human. TV talk show host Kashif Abbasi appreciated Imran’s conciliatory tone towards his rivals in the victory speech. What a good speech by imran Khan.. forget about the political rivalries,look ahead to solve the problems and best of all…lemme say as expected " jo halqa kaho … khol doonga"
Broadcast journalist and TV anchor Moeed Pirzada called Imran’s speech “amazingly fresh & original”. Journalist and news anchor Nazia Memon called it “impressive and mature speech”. I would agree with Mehr Tarar as she has very nicely said ” there is a peaceful, beautiful glow on Imran Khan’s face. It comes from a heart that is good, a mind that is clean, a soul that has triumphed over the material”. You have wrapped it will well, my friend. We overseas Pakistanis are with Imran Khan for his clear vision to build Pakistan as a strong state. With this in mind, let us help him to carry out his mission to fulfill his dream, our dream, for the prosperity of this country and for betterment of our next generations to come. After a long long long time Pakistan founded a visionary leader, the leader who spent his 22 years of continuous struggled to educate every Pakistani about real politics, power of vote, value of vote, justice and corruption.He raised his voice against corruption and convinced the public to fight for justice, consequently the educated community stand with him and showed his commitment to make new Pakistan.